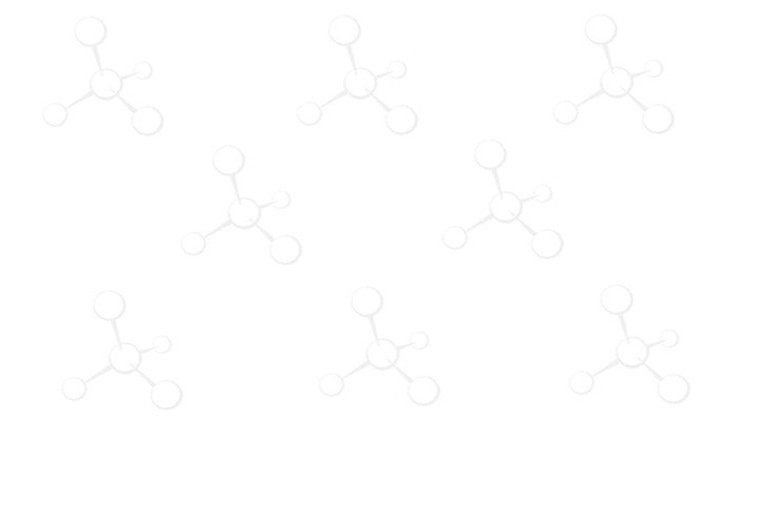 Carboxylic Resin, Peptide Synthesis, Peptide Reagents, Custom Peptide - ChemPep Inc. The carboxylic resin is used in solid phase organic synthesis to anchor amines, alcohols and phenols. The polymer-supported carboxylic acid can be activated using standard coupling reagent, or transformed to the acid chloride by treatment with oxalyl chloride or thionyl chloride [1-3]. Products can be cleaved from the resin by saponification, hydrazinolysis or reduction with LiBH4. Recent applications of carboxylic polystyrene include transferring diols and lactones through addition of organoindium reagents to aldehyde , prazolones via a cyclative cleavage strategy by att aching hydrazone to this resin .